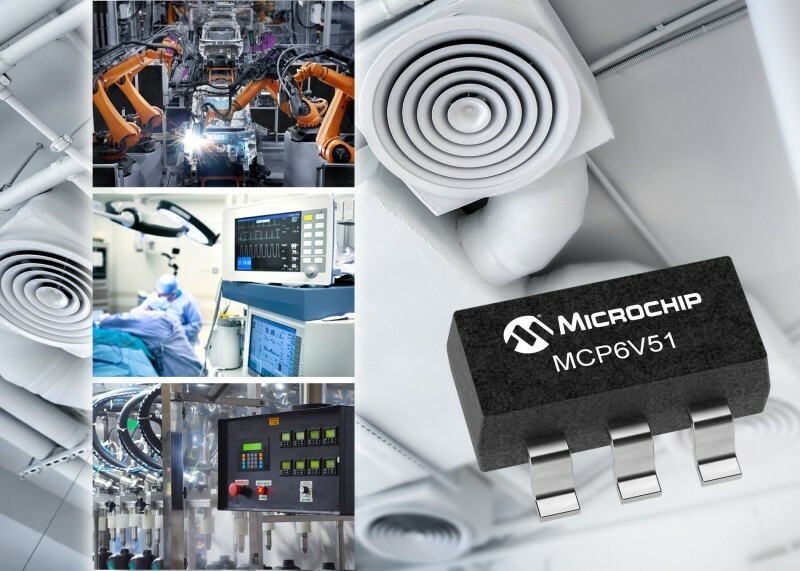 Microchip Technology has announced the MCP6V51 zero-drift operational amplifier (op amp). The new device provides ultra-high-precision measurement while minimizing the increasing influence of high-frequency interference by offering a wide operating range and on-chip electromagnetic interference (EMI) filters. The growth of industrial control and factory automation has led to an uptick in the number of sensors that need to be monitored, and the MCP6V51 amplifier is designed to provide accurate, stable data from a variety of sensors. The self-correcting zero-drift architecture of the MCP6V51 enables ultra-high Direct Current (DC) precision, providing a maximum offset of ±15 microvolts (µV) and only ±36 nanovolts per degree Celsius (nV/°C) of maximum offset drift. Ideal for applications such as factory automation, process control and building automation, the MCP6V51 also supports an extremely wide operating voltage range, from 4.5 V to 45 V.
Programmable logic controllers and distributed control systems utilized within industrial automation run on a variety of voltage rails, such as 12 V, 24 V and 36 V. The MCP6V51 offers the flexibility to support a wide range of supply voltages and includes overhead to account for supply transients by supporting an operating range up to 45 V.
The MCP6V51 is available now for sampling and volume production in both 5-lead SOT-23 and 8-lead MSOP packages. Prices begin at $0.98 USD per 10,000 units for the SOT-23-5 package. 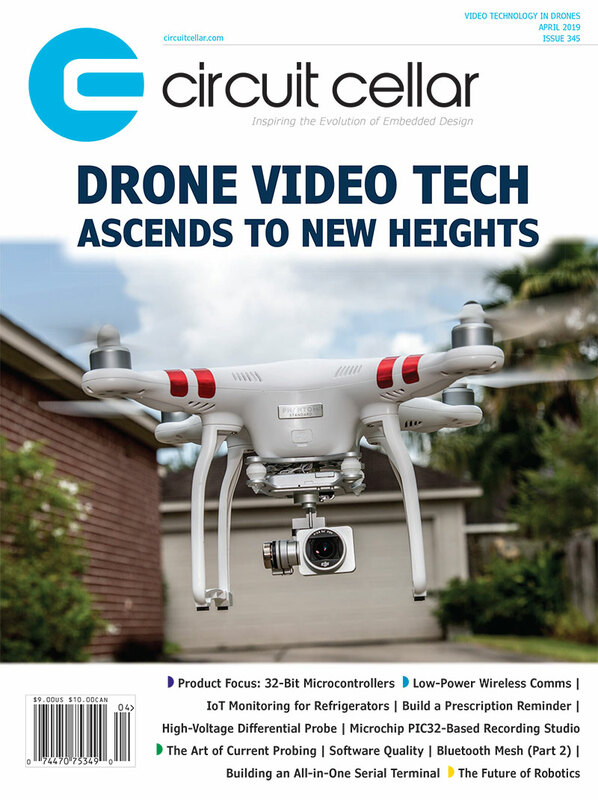 This entry was posted in CC Blog, Industry & Enterprise, Product News and tagged EMI filtering, factory automation, high precision measurement, Industrial Control, Op amps, sensors by Circuit Cellar Staff.